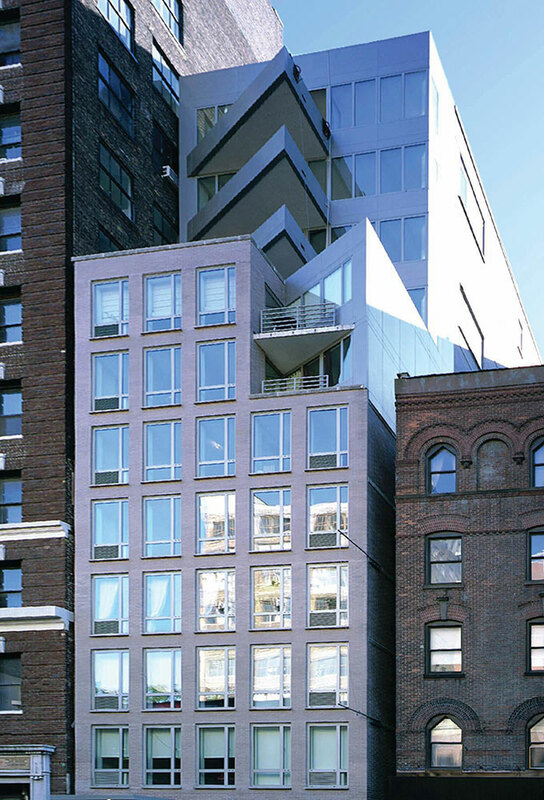 Architectural firms Swanke Hayden Connell constructed two distinctively different but harmonious luxury residential high rises on the site of former parking lots in the heart of Chelsea. 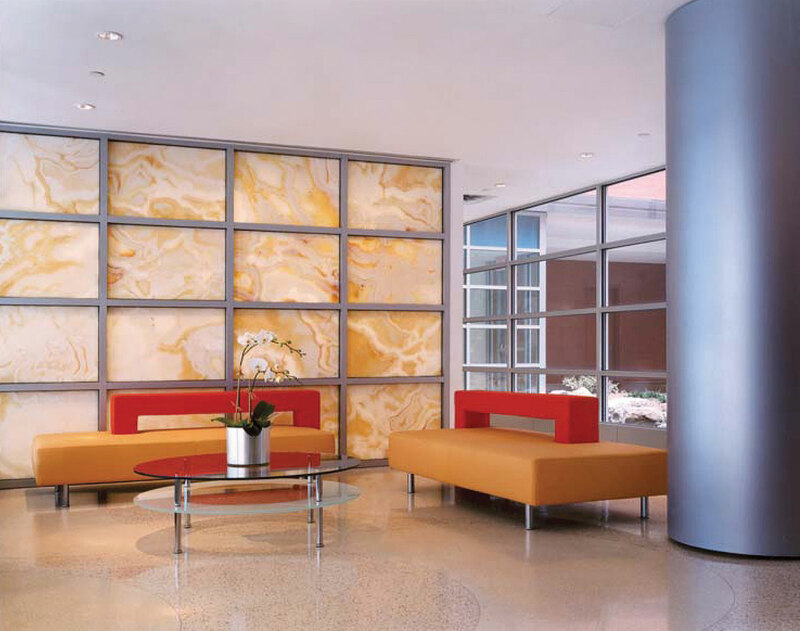 The exteriors of The Campiello Collection condominiums resonate with the vibrant streetscape. 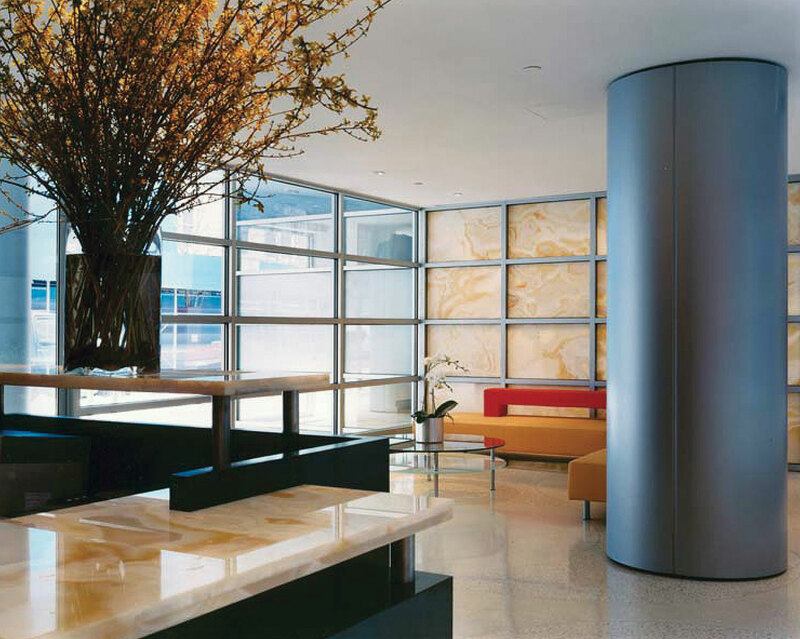 Glass-Walled interior courtyards provide lush, tranquil retreats in the heart of the city. 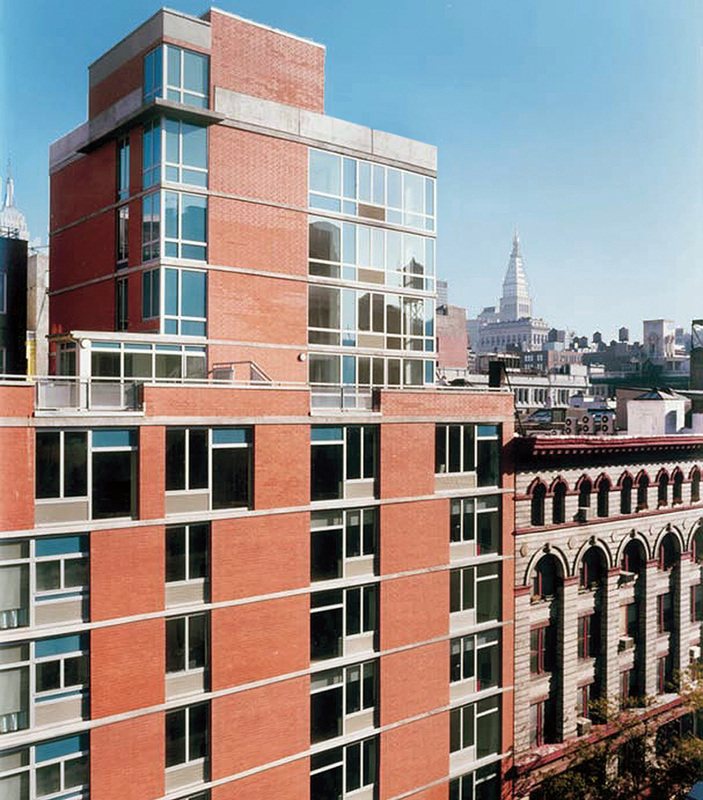 The eighty-two apartments include more than thirty uniquely designed one-, two- and three- bedroom layouts and spectacular duplex penthouses inspired by a fusion of European elegance and classic New York loft-style spaciousness.